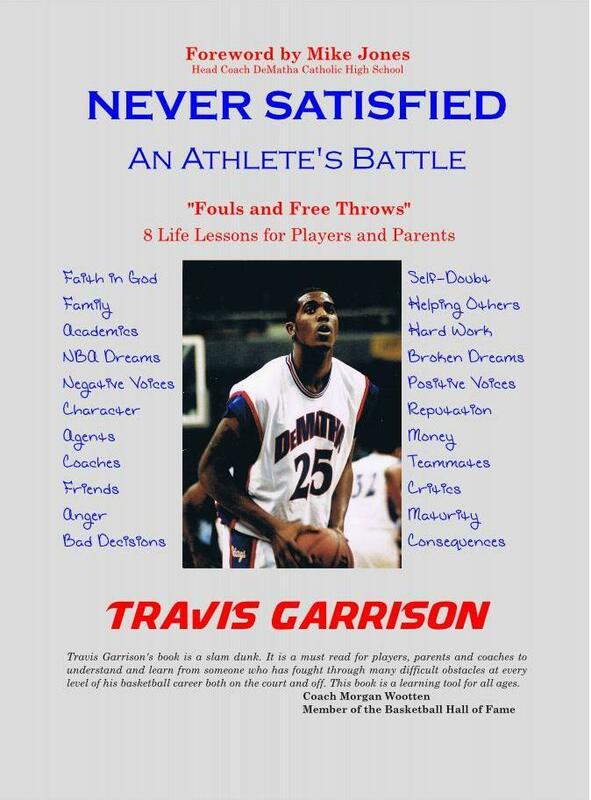 This memoir chronicles All-American basketball player Travis Garrison’s rise, fall, and rise again in the sports world. The book chronicles in words and stunning photos Greg’s experiences in the 2011 storm-chasing season in the heart of Tornado Alley. With rich storytelling detail, and punctuated by 22 witty political cartoons, Doig recounts in dramatic fashion the story of how, from a doctor’s viewpoint, politics trumped principle in Canada’s for for health care reform.